Kathryne Koop Kathryne began her fascination with clay at the University of Manitoba in 1976, and has made a career as a potter since 1980, after receiving her BFA Honours Degree. The next year she joined the Stoneware Gallery, and the Stoneware Studio and has been integrally active in both ever since. 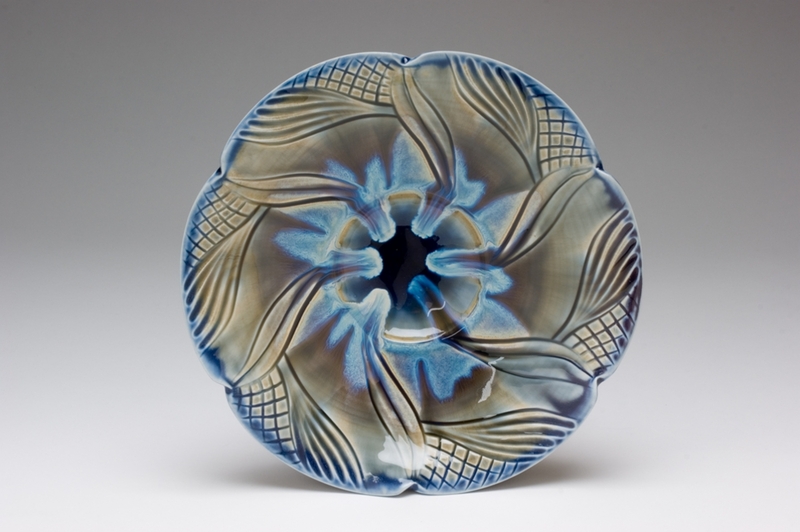 The gallery offers a permanent location where her work is always exhibited and available to the public for purchase, while the studio provides the gas kiln that she jointly owns with four other partners, in which she high fires her work. Working in porcelain, she creates numerous objects that are both functional and sculptural, paying close attention to detail while pushing limits both physically and creatively. 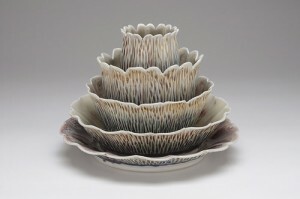 Her pieces change and evolve continuously as new ideas need to be realized. 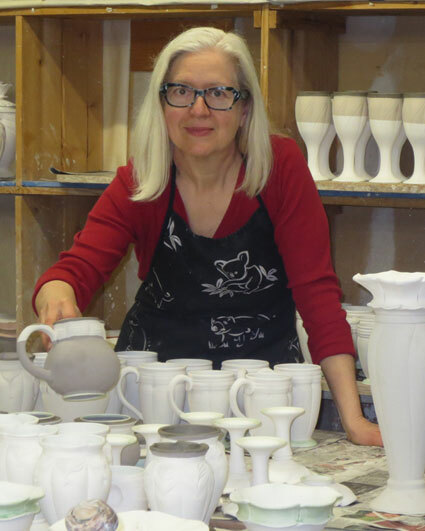 Kathryne Koop lives in Winnipeg and has worked as a full-time potter since 1980 when she received a Bachelor of Fine Arts (Honours) Degree from the University of Manitoba. 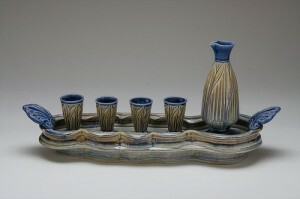 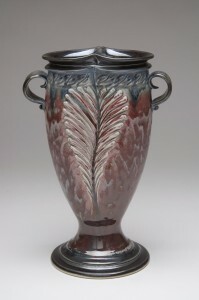 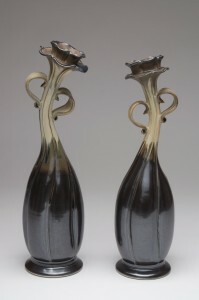 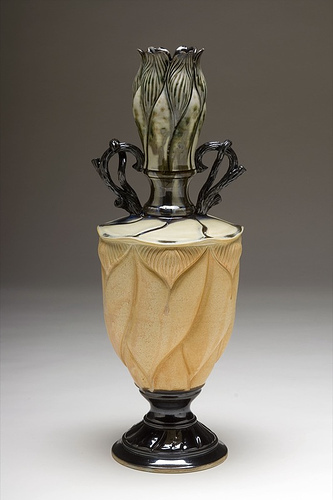 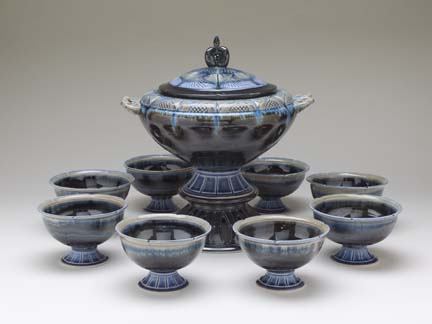 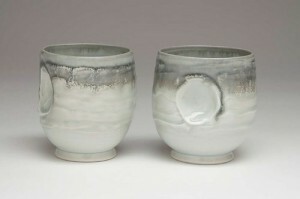 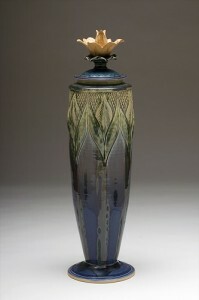 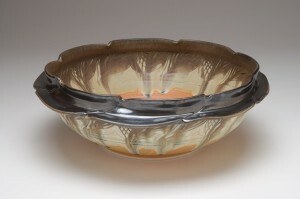 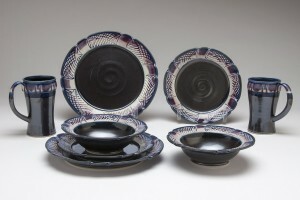 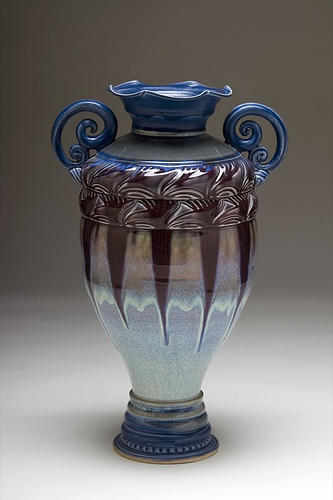 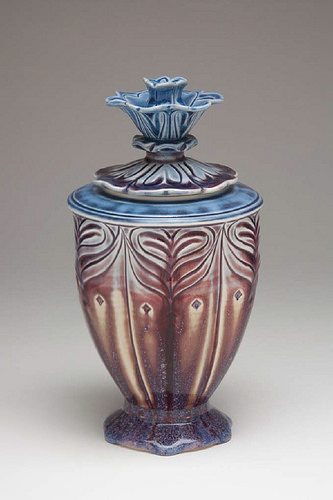 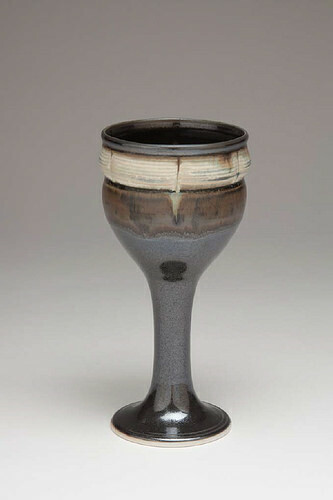 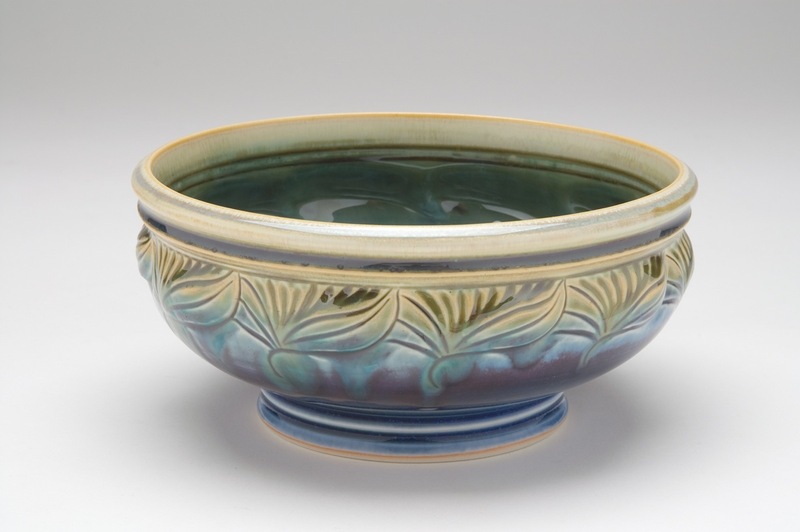 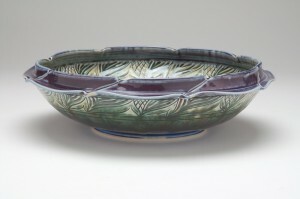 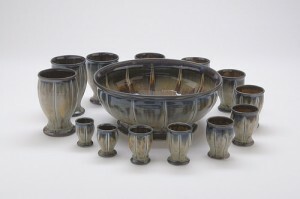 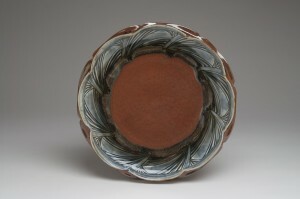 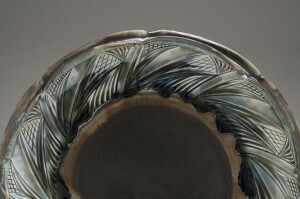 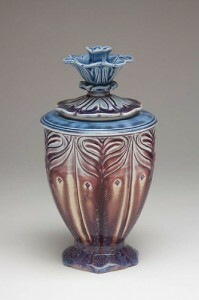 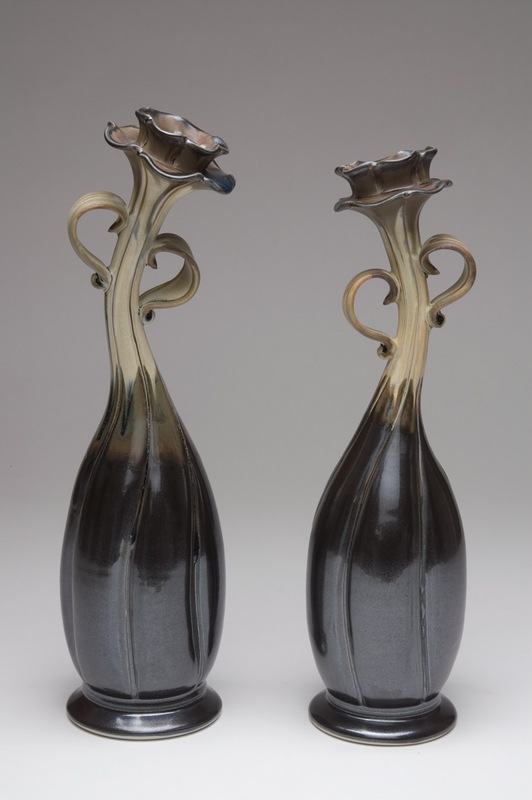 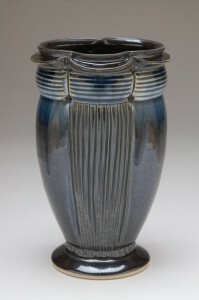 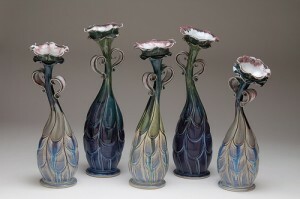 The following year, she became a partner in The Stoneware Gallery and The Stoneware Studio. In 1984, she studied at the Haystack Mountain School of Crafts in Maine, U.S.A., and in 1992, she did a residency at the Banff Centre for the Arts. 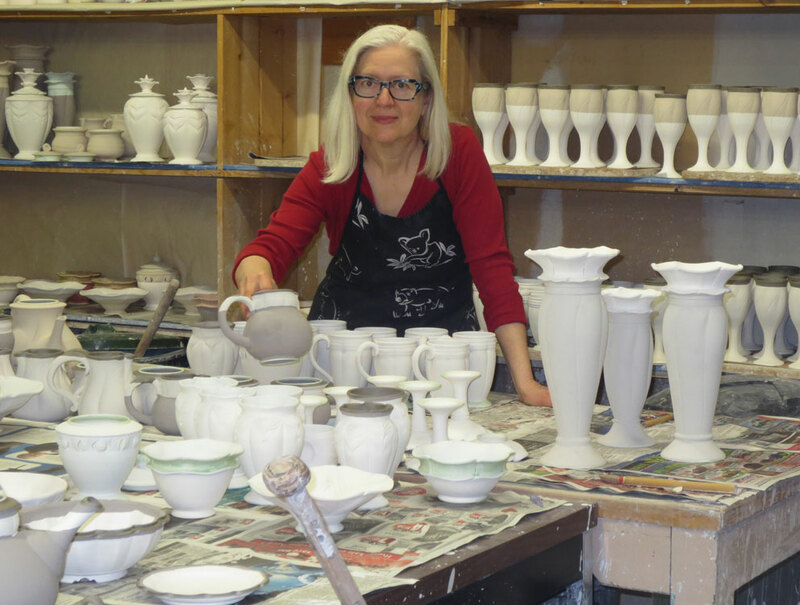 Throughout the years she has taught numerous ceramics classes, given many workshops, and presented lectures in Canada, the U.S.A., and China. 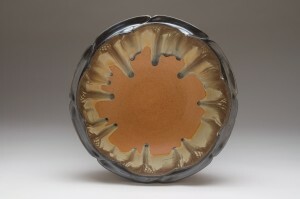 Koop’s work has been exhibited in numerous juried, invitational, and group shows. Most recently, her work was invited into the Winnipeg Art Gallery’s exhibition Robert Archambeau: Artist, Teacher, Collector, since Bob Archambeau had been her instructor at the U of M. One of her teapots was also curated into the Winnipeg Art Gallery exhibition Clay at the Crossroads: Directions in Contemporary Ceramics. 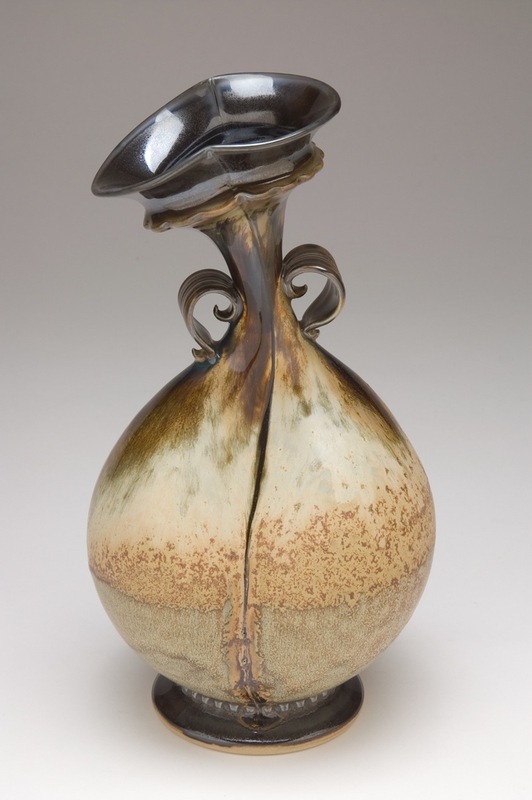 Another juried exhibition in which her work was included was Thick as a Brick—by the Flue, which was a joint exhibition by the Crafts Councils of Manitoba and Saskatchewan for the NCECA Conference (National Council on Education for the Ceramic Arts) in Denver, Colorado. 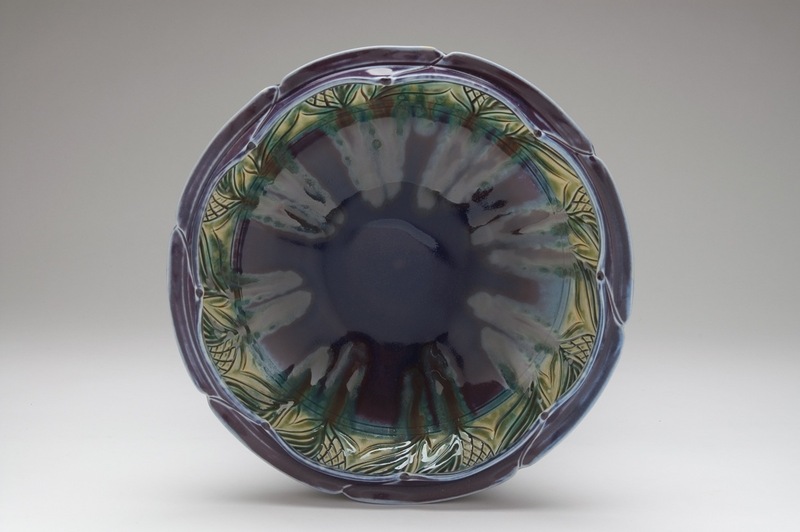 Koop has been the recipient of several awards including, the “Best of Show” in the juried exhibition entitled Heart of the Continent, sponsored by the Manitoba Crafts Council and the Red River Exhibition Association. 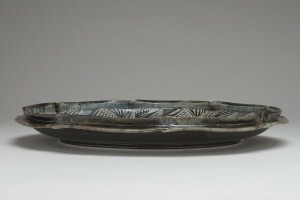 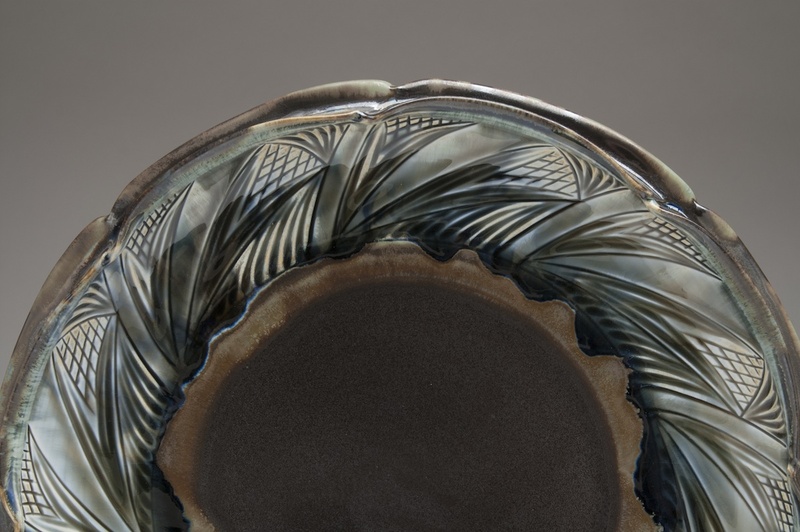 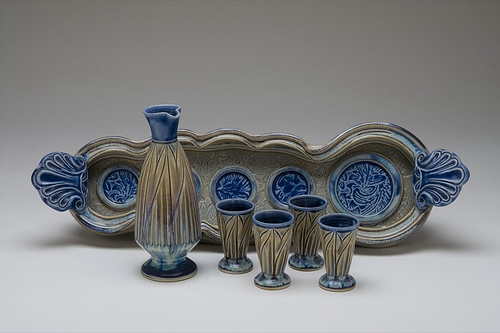 She also received the First Prize in the national exhibition The Collection from Maxwell House, Coffee Services, and has three times, won “The Marilyn Wolodarsky Levitt Award for Functional Pottery” in the Manitoba Crafts Council’s annual spring exhibitions. Her work can be found in many notable collections that include Claridge, General Foods, Signature Craft Shows, the Winnipeg Art Gallery, the Art Banks of Canada and the Manitoba Arts Council, as well as, the Governments of Canada and Manitoba.